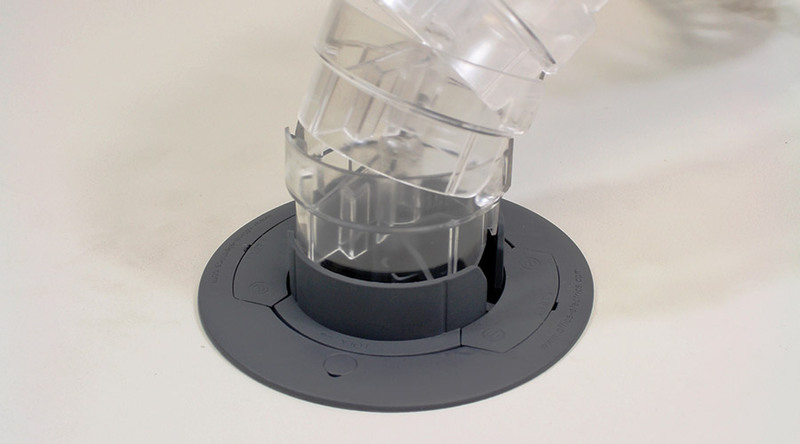 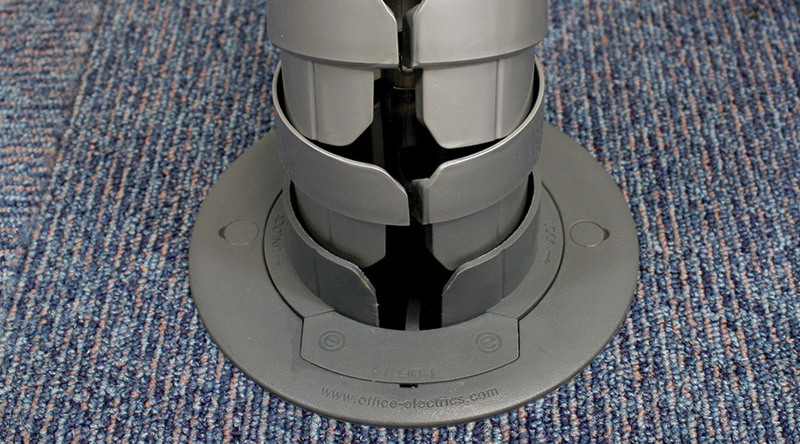 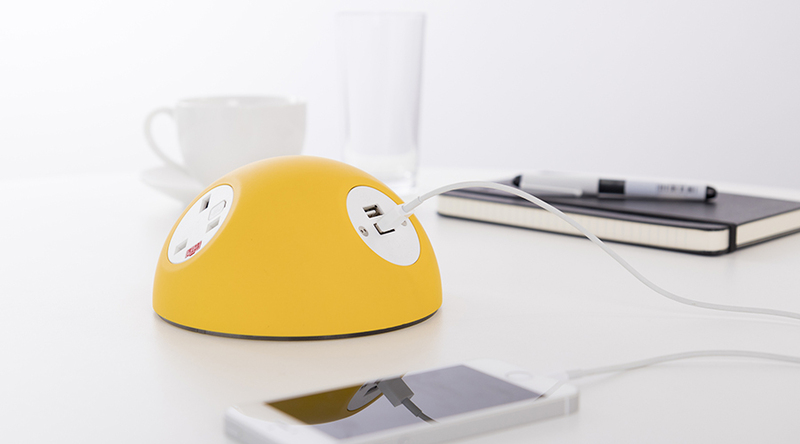 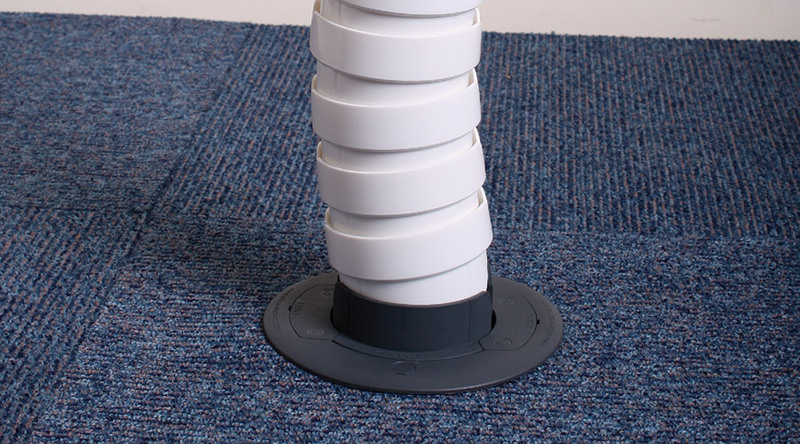 PATHFINDER Floor Grommet is the first of its kind to enable TOTAL CABLE PROTECTION from desk to underfloor, when used in conjunction with Pathfinder Umbilical. 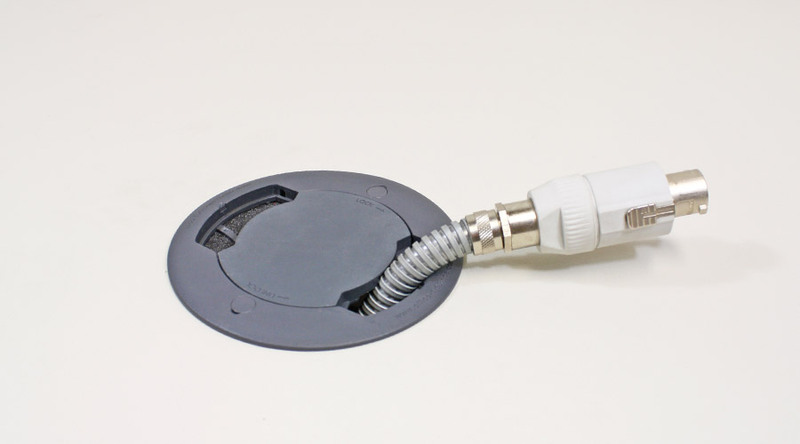 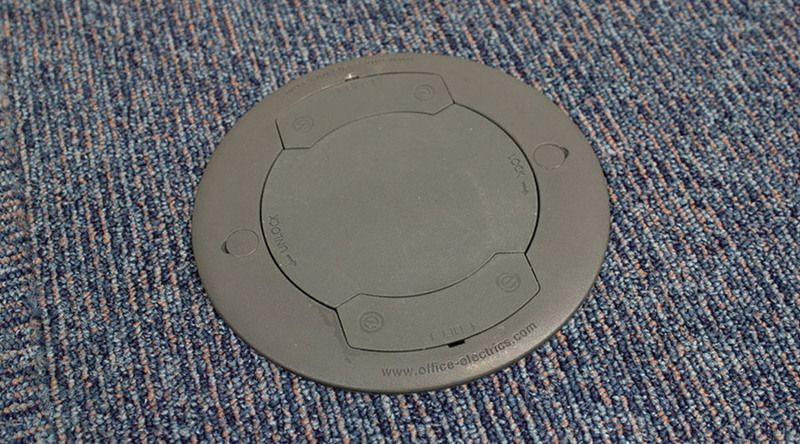 Designed to QUICK-FIT into industry standard 5 inch / 125-128mm cutouts, the PATHFINDER Floor Grommet can be used as a conventional floor pass-thru, allowing power / data cabling, including 16mm flexible conduit, to exit via the Side Lids. 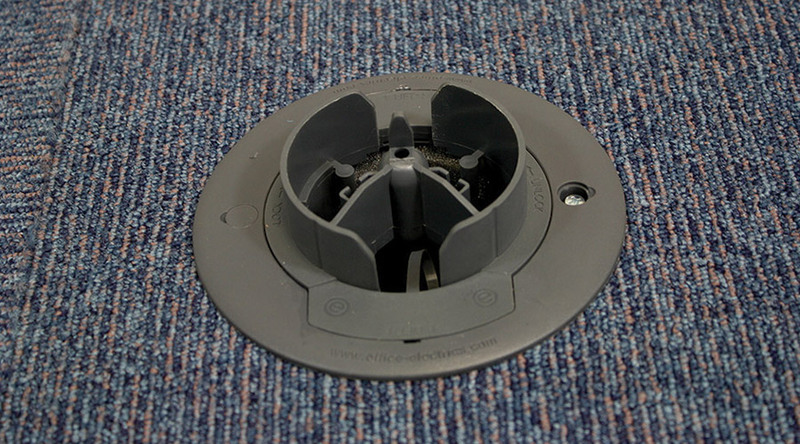 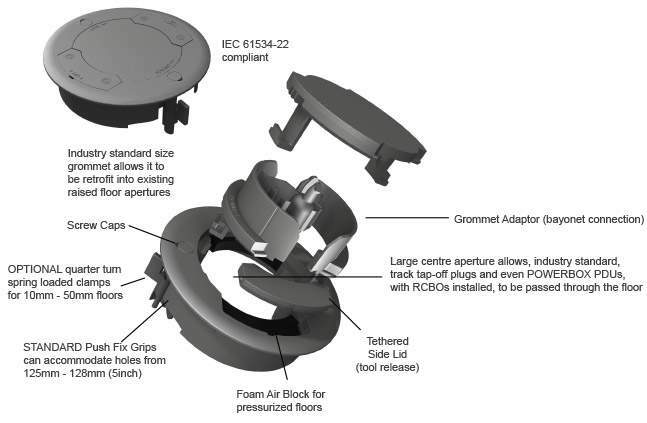 But, if used in conjunction with PATHFINDER Umbilical, using PATHFINDER Grommet Adaptor, it can even accommodate multiple 20mm / 25mm data conduits as well.